$35/year for a "meh" app?!? I got this app a few years ago for my oldest son. It was "offered" by his teacher, but she didn't create the lists; we had to do that. Doing so wasn't user friendly and my son never really played the games because he didn't need to study to pass anyway so I deleted the app after the free trial. 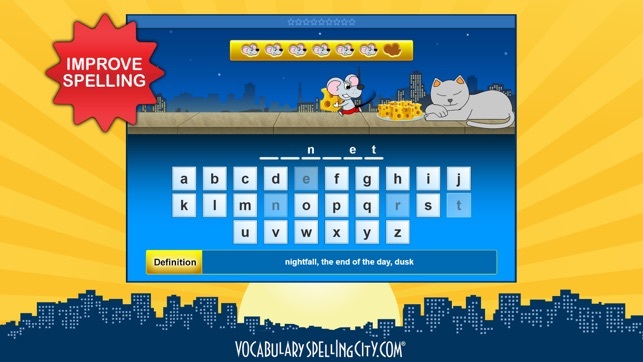 When my second son began having difficulty with spelling I remembered this app. I thought I would be willing to go through the hassle of entering the lists if it would help him study. Since my free trial is already over, we cannot use the app to see if it would be beneficial for us. The free offerings on the website don't seem very worthwhile, but I think the paid content is surely better. But even if I could get a second trial, and it was a phenomenal app, I wouldn't pay $35/year. I wouldn't even pay $35 for unlimited use. Considering teachers are suggesting this app for their students, if only HALF the students in the class purchased the app, that would be roughly $500 for ONE class! Multiplied by X classes by X grades by X schools. I am all for capitalism, but that is exploitation of children and it is filthy. 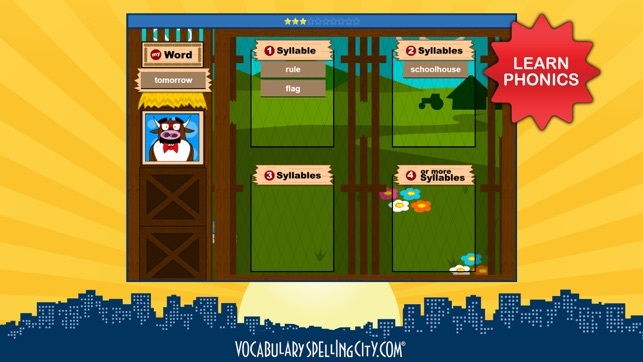 An acceptable spelling app is truly such a simple program to create. I will be looking for one in the $.99 to $9.99 range for unlimited use. It may not have the bells and whistles this one does, but too many bells and whistles are nothing more than distractions. 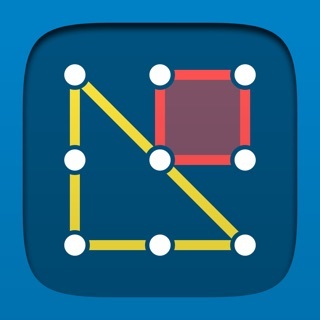 We have been using this app for several years and it has been an excellent tool. Suddenly it has become very glitchy on our iOs Devices (multiple) despite running updates and deleting/reinstalling the app. I started to wonder if it had to do with all the sudden complaints about the newly added premium membership fees to stuents. I called customer service (via their website) and someone answered right away. He was extremely helpful and clarified that (at least in our case) the school covers the student's "Premium", thus it is still free for my student to access the spelling lists created by her teacher. I'll admit this is confusing as on the student login it does say "For premium members only" which is misleading. If your child's teacher gave them a user name and password, your school is most likely covering the premium fee on behalf of the student. Now, the glitches we're having are still a probem, but at least I konw they are unrelated to all the complaints about the premium membership. I have subbmitted feedback on the techincal difficulties/behaviours we are having, so I'm hopeful they'll get resolved. Other than that, great app and tool for my daughter, and I'm thankful our school covers the premium fee. 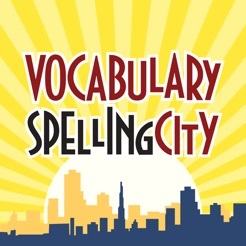 My daughter’s school provides Spelling City for their students. It has been very helpful as a learning tool for my daughter, much more effective than when we used to have her write out her words and test her on them. The games seem to help because she sees the words more frequently as she interacts with them, which I think helps her remember them. However, we have had some issues with the iPad app that have been very frustrating. Her list last week was contractions, and when she played games that required her to type in the word, it never accepted her apostrophes. She was very frustrated and confused and I had to assure her that she was spelling her words correctly. 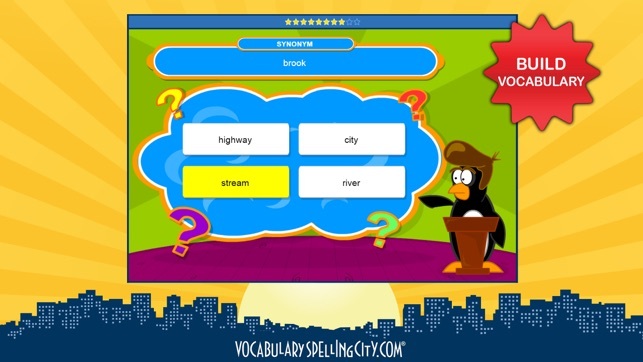 Additionally, when playing Sound It Out, if a word has multiples of the same letter, it will say she spelled the word wrong if she doesn’t pick the right letter block. Really, any block that represents the same letter should work.